Bobbie Pyron: Fido and Friend in Five: Susan Taylor Brown and Zoey! Fido and Friend in Five: Susan Taylor Brown and Zoey! 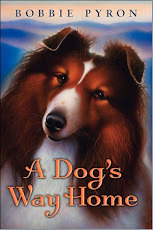 When my editor for A Dog's Way Home, Molly O'Neill, told me I needed to have a "presence" on social media when my book came out, my heart sank and my hands grew clammy. I couldn't imagine spending time at my computer tweeting, friending, and being linked in! And while I'm still only an occassional tweeter (and have avoided being linked in), I do enjoy the friends I've made on FaceBook. 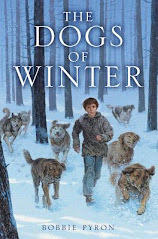 Some are old friends, some are dog friends, and some are author friends. And some are both! First, I want to say this about Susan: she has a beautiful soul. No, I've never met her, no I've never seen her soul, but she's a poet and an artist, garderer, and a dog lover. That's enough evidence for me. 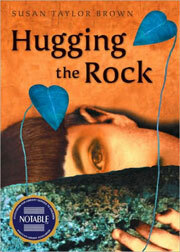 She's the author of the multi award-winning middle grade novel in verse, Hugging the Rock. 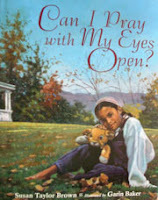 Susan is also the author of several picture books, including Oliver's Must-Do List and Can I Pray With My Eyes Open. She's also published a whole mess of books for the educational market. What else does this amazing woman do? 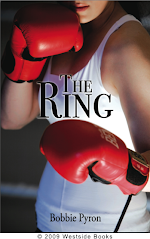 She's a motivaltion speaker and teaches poetry to incarcerated teens. Don't you think that earns her some angel wings? 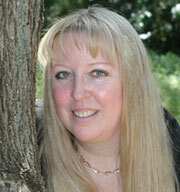 Susan is also one of the "authorletes" in this year's March Madness Poetry Tournament! How cool is that! 1. How did you and Zoey find each other? 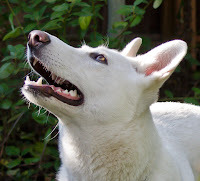 We adopted Zoey from the German Shepherd Rescue of Northern California, which is the same rescue group we adopted our last German Shepherd, Cassie, from. We lost Cassie in December, and when I contacted Cassie's foster mom to let her know, I asked her to keep an eye out for another potential dog for us. She said she just happened to have one she was fostering that she felt would be a good match for us. She worried that it might be too soon after losing Cassie, but we had been grieving Cassie for several months as her health went down hill. We knew we didn't want to be without a dog for long. We set up a meeting with Zoey (who was being called Noelle by the rescue group) ASAP. It took all of about 5 minutes for Zoey to lean into me and "claim" me as her human. 2. 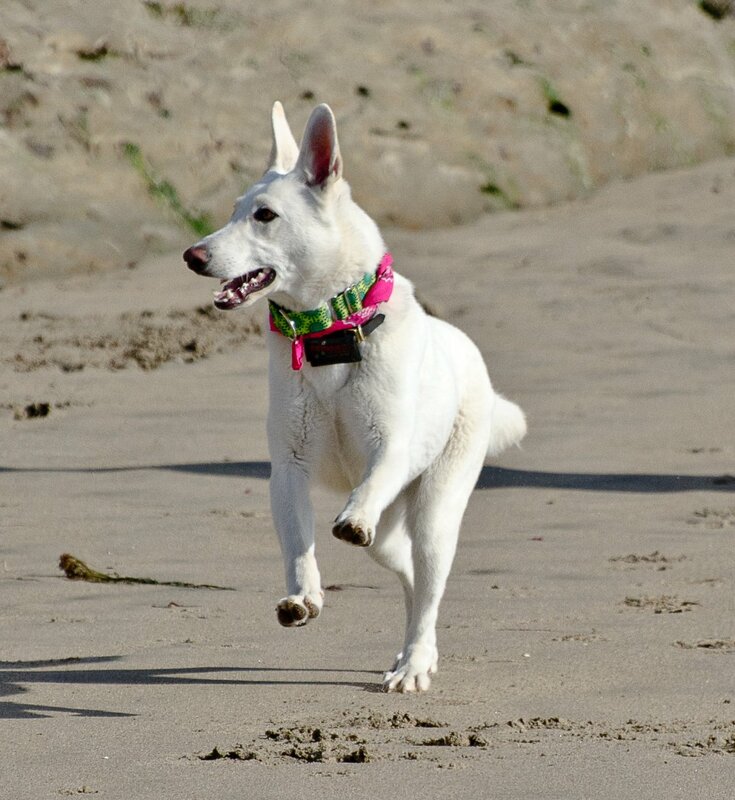 What makes Zoey's tail wag? Playing chase or anything involving food! Probably chase most of all. 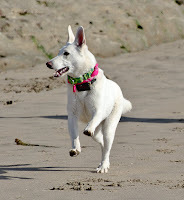 She gets the "zoomies" and loves to run, and she is FAST! I think there's lure coursing in her future, maybe even flyball. 4. If Zoey could change just one thing about you, what would that be? That my bum knee would let me run and chase her more often and faster than I can right now. 5. In five words, tell us what Zoey means to you: Pure joy fills my heart. Thanks so much, Susan and Zoey, for sharing your love with Fido and Friend in Five. 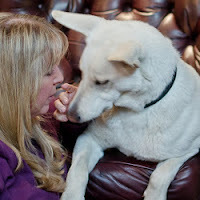 Be sure to check out Susan's website, and particularly her blog, to find out the latest with her writing and with Zoey. 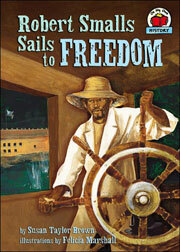 Ever blog entry is graced by one of Susan's arresting photographs. 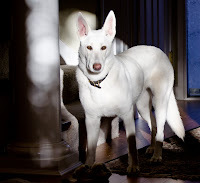 And beautiful Zoey also has her own website! Be sure to check out more news about her life and her growing vocabulary. 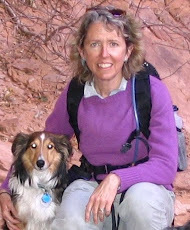 Fido and Friend in Five: Jane Paley and Hooper!